Transportation infrastructure is quite literally the foundation of our country. Interstate highway trucks, freight trains, and aircraft get people and products where they need to go. Across bridges, along rail lines, and through ocean lanes, transport is an essential part of life. This year DOT celebrates its 50th anniversary. President Lyndon B. Johnson signed into law the Department of Transportation Act on October 15, 1966. 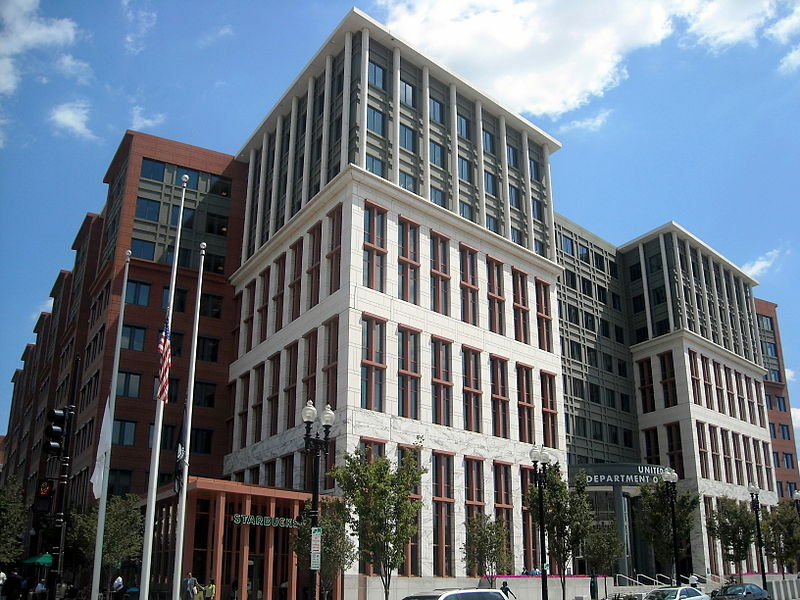 It brought 31 Federal entities together to form the fourth largest Federal agency. GPO employees printed the original legislation and now it’s available digitally on govinfo. In addition, GPO makes available several DOT publications. The Federal Aviation Administration’s (FAA) mission is “Keep America Moving”. This magazine provides updates on movements in FAA rulemaking and policy. It also includes information on flight rules, airworthiness maintenance, avionics, and accident analysis. This is an indispensable resource for pilots, air traffic controllers, airplane maintenance personnel and anyone involved in flight safety. DOT’s Federal Highway Administration (FHA) publishes this bimonthly magazine containing articles on highway research, engineering, safety, and surfacing. Public Roads keeps readers up-to-date on developments in Federal highway policies, programs, and technology. Subscriptions are available through GPO. This refreshed FHA publication is targeted to first responders called to clean up transportation-related hazardous material spills. It details procedures for handling such incidents as well as products and technology used in spill management. This guidebook helps incident responders, including transporters and emergency services personnel, to quickly identify spilled material and protect themselves and the public. This entry was posted on Thursday, October 13th, 2016 at 6:03 pm and is filed under Department of Transportation, Transportation and Navigation. You can follow any responses to this entry through the RSS 2.0 feed. You can leave a response, or trackback from your own site.